Danko Beer is quite simple really. Some friends brewing beer. At our own micro brewery in Sundbyberg where we also live, in Stockholm, Sweden. This is what we do. At friends places. At brew pubs and breweries world wide. We brew beer. Our main products are always brewed by ourselves at our tiny local brewery in Sundbyberg, Sweden. 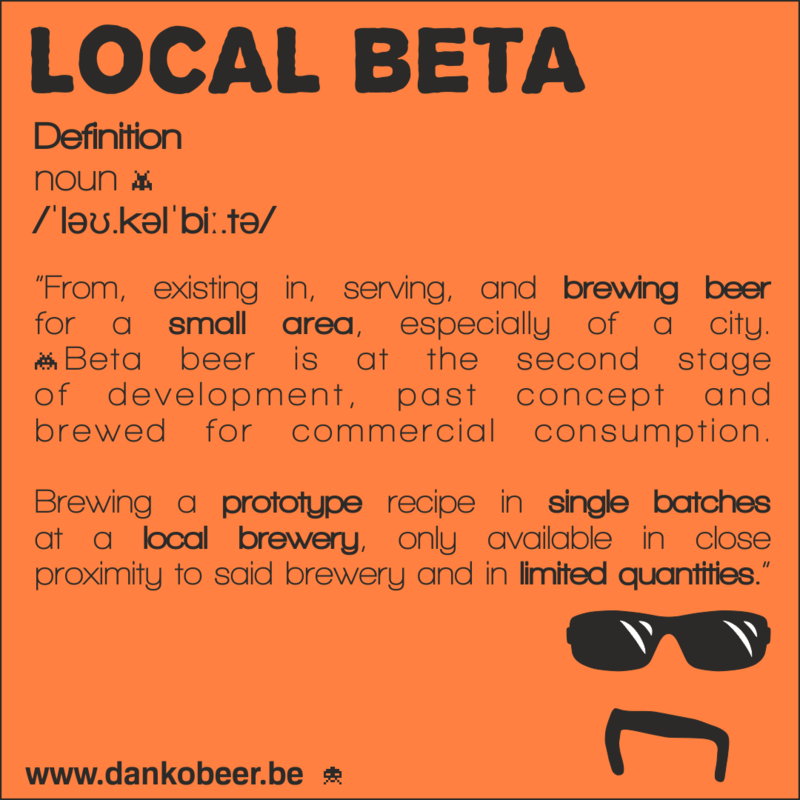 We also have great fun brewing our Local Beta prototype series just about anywhere and everywhere. We never let anyone else brew Danko Beer, simply because we love the actual brewing process. Even the heavy lifting. and the constant cleaning. Marketing is for people who avoid all of that. Danko has a history in beer. 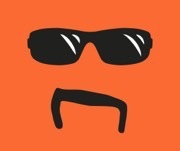 Head Beer Judge, Senior RateBeer Administrator & Council Member, writer of many articles on beer in magazines and books. 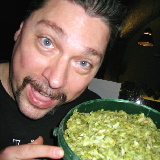 Former Managing Director and Head Brewer at CAP Brewery in Stockholm, Sweden. Brewer at de Struise Brouwers in Oostvleteren, Belgium. Brewmaster and Head of Development at Monks Café & Breweries in Stockholm. Consultant for numerous breweries. Belgian Beer Nerd having tried well over 2500 Belgian beers. The history now continues with Danko Beer. Every brewery needs a gimp wrangler. Ours go by the name Svante. He keeps them in a cage in our brewery. When Svante is not busy bottling, digging out spent grain from the mash tun or messing up tap lines, he can be seen drinking beer in shoddy bars, supporting a fairly local soccer club or tending to his ridiculously large collection of pinball machines. He is also in charge of protecting our country, line by line with code. The beers we brew on a regular basis and in quantities are always being brewed by ourselves in Sundbyberg, Sweden. However, since we love brewing beer we want to do this everywhere we possibly can.